SEO is all about the details. From the loading speed to the bounce rate, every little touch must be considered to improve your site’s search engine ranking. One detail that must not be overlooked are the meta descriptions of your web pages. The meta description is a snippet of around 155 characters which sums up the contents of a page. 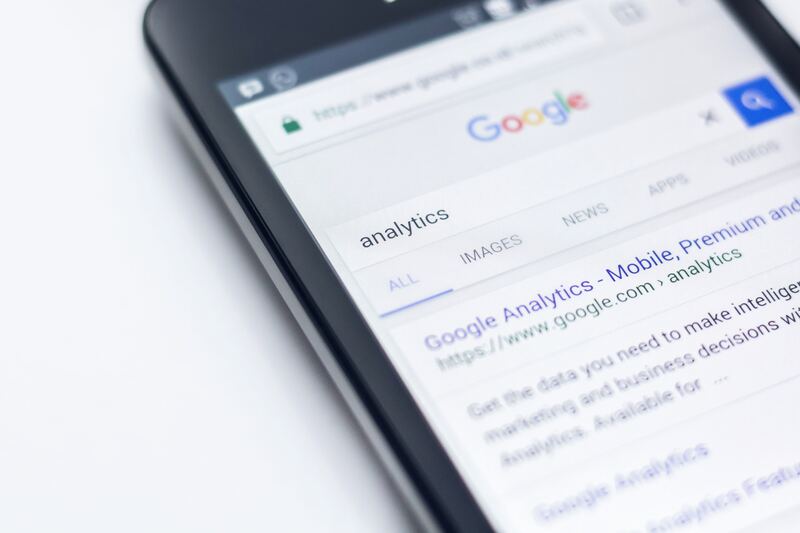 Search engines will display meta descriptions in search results, with this description often determining whether a user clicks through to your site. Within just a small character count, a meta description must effectively pitch your product or service so that users click through to your site. While also capturing users’ attention on SERPs (search engine results pages), a well-optimised meta description can also improve your search engine ranking. Meta descriptions provide a simple description on SERPs, alongside other metadata in your site’s HTML code. Even if you don’t set up your own meta description, there will usually be an auto-generated one on empty pages (which definitely won’t do you any favours). Think of your meta description being what introducers users to your page. If it’s boring, confusing, overly wordy or suffers from any other flaw, users simply won’t click and discover all that your site has to offer. Despite their small size, meta descriptions are one of the most important things you can work on for your site, so make sure never to underestimate them. Yes, yes, we know this may sound counterintuitive. You’ve been told again and again that to beat the Google algorithm, you need to cleverly utilise keywords and precisely adhere to the character count. In reality, Google actually factors in user behaviour when determining rankings more so than all the technical tricks you’re employing to please the algorithm. User behaviour is of course determined by user experience, meaning you really need to optimise for user experience, not the algorithm. The meta description effectively acts as a first impression of your company before users even access your site, so it really needs to punch above its 155 character weight in terms of pleasing the user. Similarly, don’t fret about the character count more than the user experience. Contrary to what you might think, meta descriptions that are longer than 155 characters and are therefore cut off in the SERP preview perform better than ones that have been forcefully edited to fit the character count. The lesson to take away from this is that you must prioritise quality, and that both Google and the user will reward you for creating engaging content. How can you ensure users will click on you as opposed to your competitors? By providing value and intrigue in a short and snappy format. Don’t waste your precious character count on fluff – instead get straight to the point with what the user really needs to know about your business, what you offer and what the contents of the page are that they are being directed to. If you can, inject some personality that will ensure you are memorable. Remember that when it comes to meta descriptions, the ranking doesn’t really matter – it’s all about the click through rate. The best meta descriptions are backed by fantastic content. For that, you’ll need a robust content strategy and a foolproof approach to SEO. After all, you want users to land on content so good that they’ll convert! Speak to the leading SEO agency in Singapore to fine tune your meta descriptions and perfect your content across the board. From keyword research to lead generation, we’ll be with you every step of the way.